American Gold Star Mothers, Inc. (AGSM) is an organization of mothers who lost a son or daughter in service to the country. AGSM is a 501(c)(3) nonprofit, established in 1928 and chartered by the U.S. Congress in 1984. As a Veterans Service Organization, AGSM supports veterans and their families through a broad range of activities and programs. 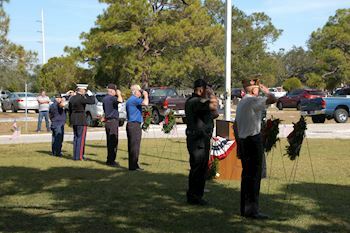 Members also participate in patriotic events. 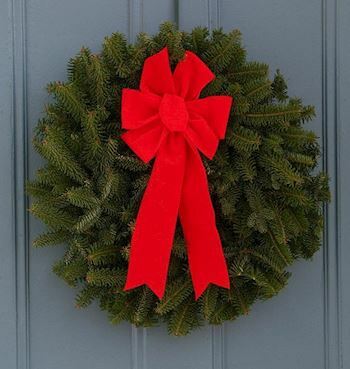 To accomplish its widespread mission, members are active in chapters across the United States. 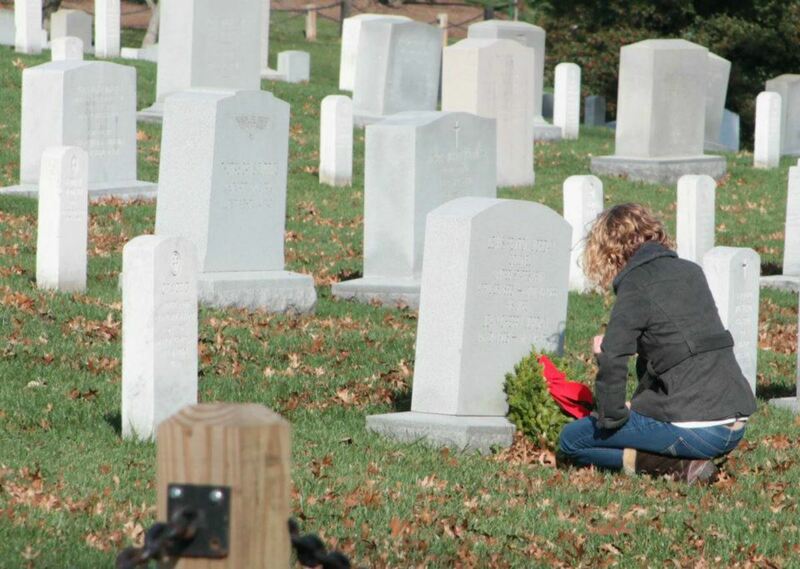 "My hope for the partnership between Wreaths Across America and American Gold Star Mothers is that we get every single one of our members in our one hundred and fifty-five plus chapters involved whether it's as a site coordinator or local cemetery volunteer," Martin explains. "Our mission is about getting Mothers involved in service to care for our fallen comrades, the family of those comrades and the wounded. 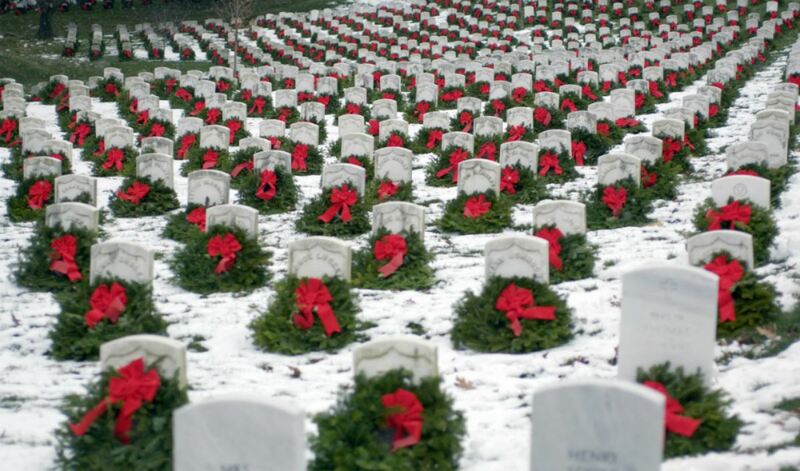 I hope that by seeing our leadership involved in the Wreaths Across America effort, others will get involved too." 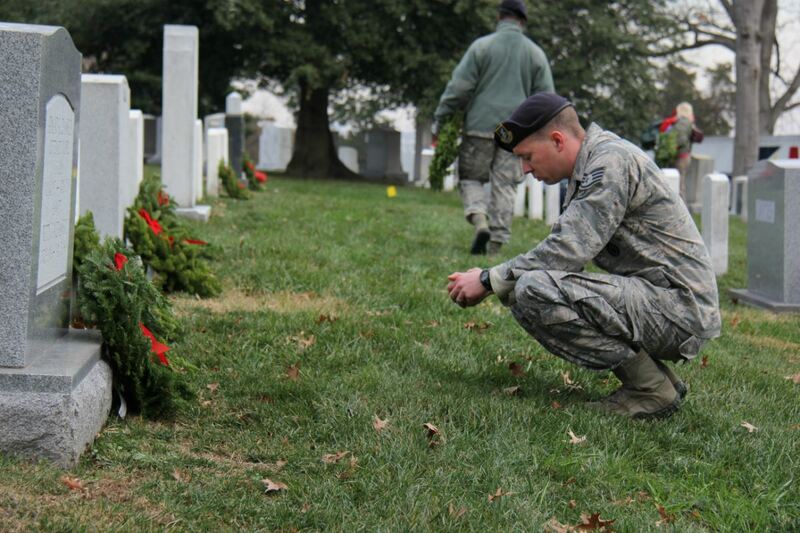 In fact, well over a dozen AGSM members serve as Location Coordinators for Wreaths Across America and were doing so well in advance of this formalized agreement. 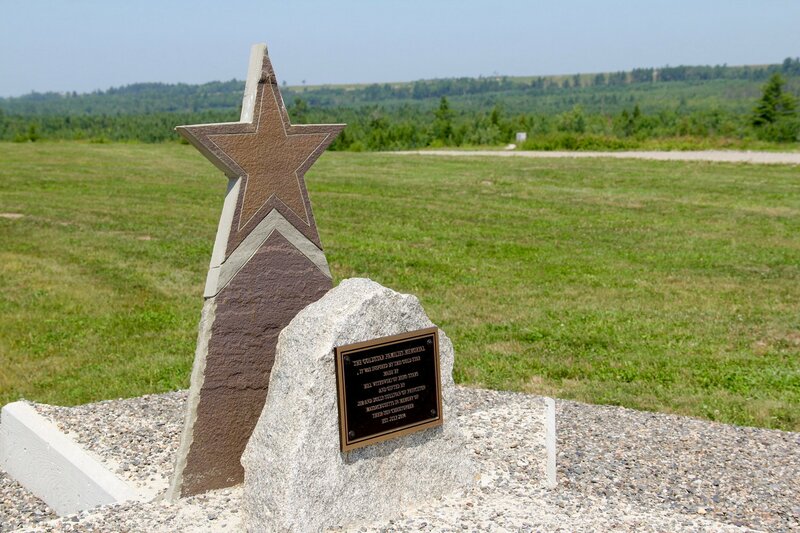 Candy Martin was raised in a family steeped in rich history of military service reaching back to the Revolutionary War. "In my opinion, I believe everyone should be required to serve our nation for a minimum of two years in some capacity," states Martin. "My father, Robert L. Cain, served in the Army. In fact, he and my four uncles all served during World War II with some in the Pacific Theatre and the others in the European theater. It's amazing they all made it home safely." Martin herself has worn the cloth of our nation's armed forces first enlisting in 1975 in the Women's Army Corps. Her service career lasted for thirty-eight years included a deployment in Iraq which she finished a few months ahead of her son Tom's first and only deployment. "Tom had an infectious smile and was a natural born leader," Candy recalls of her first born. "When he was a Senior in high school he knew he wasn't ready yet for college, so he enlisted in the Army. After three years he realized he didn't want a career stringing concertina wire in the northern part of South Korea, so he applied for acceptance into the U.S. Military Academy at West Point." Tom graduated West Point in 2005, volunteered for Ranger school, and upon completion was assigned as a Sniper Platoon Leader. Lt. Martin was killed in combat in Iraq on October 14, 2007, during Operation Iraqi Freedom. 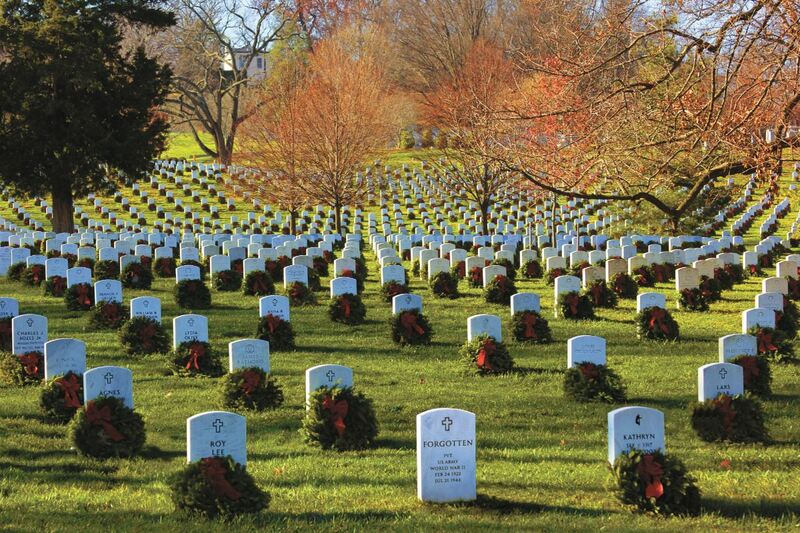 The decorated war hero is remembered fondly today and is interred at the West Point Cemetery where his grave is frequently visited by family and friends. "We are continually amazed at the impact Tom has in people's lives still today," Candy said. "Not a week goes by since his death that we don't hear from someone about the positive difference he made in their lives." 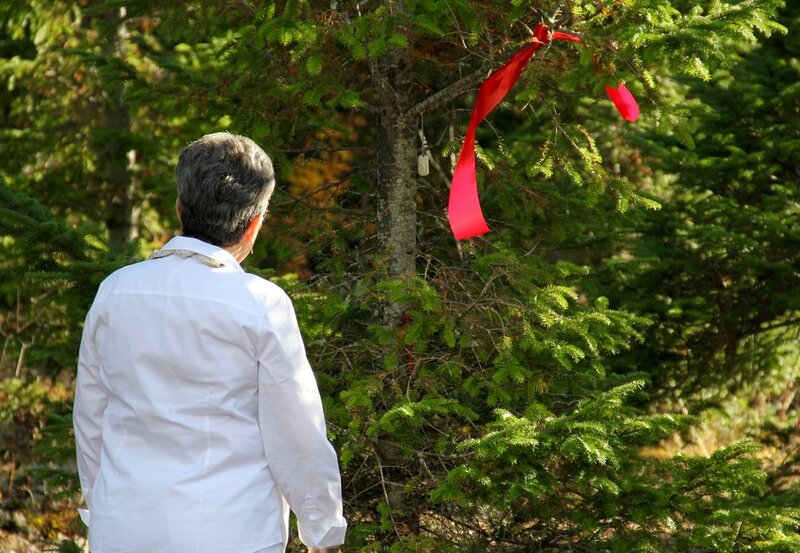 During Candy's recent visit to Maine for the agreement signing, she was able to visit their family tree where she hung Tom's replica dog tags. 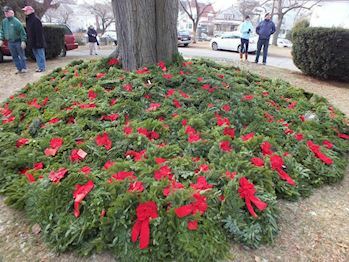 Tips from Tom's tree will be harvested once every three years to make the fresh remembrance wreaths used to pay our respects to our fallen heroes on National Wreaths Across America Day, Saturday, December 17, 2016. American Gold Star Mother Candy Martin visits their family tree where she placed her son's replica dog tags back in 2012. 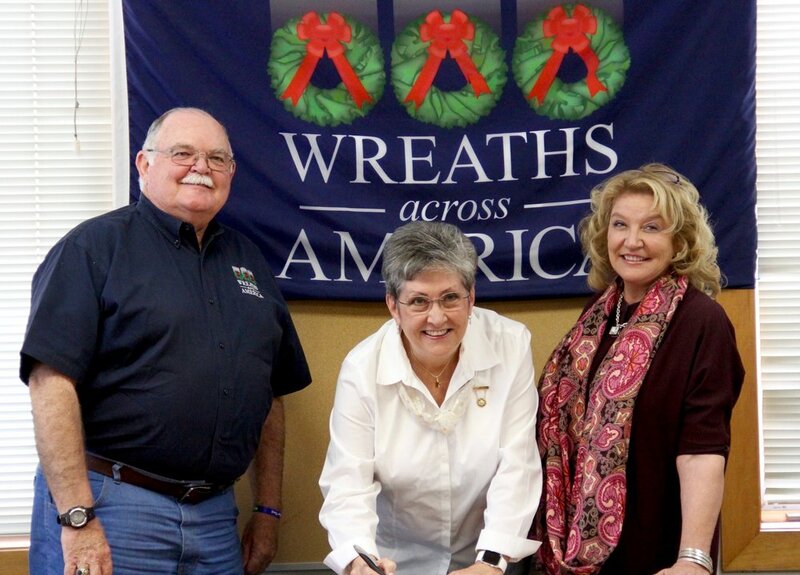 "For years, American Gold Star Mothers has played a crucial support role for thousands of families across this country,” said Karen Worcester, executive director of WAA. “This official partnership is truly an honor for me, and I’m eager to start our work together. 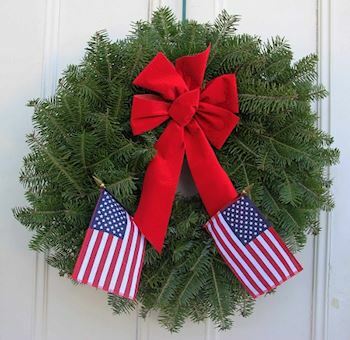 Our combined efforts will no doubt help to shape and inform the next generation of patriots."